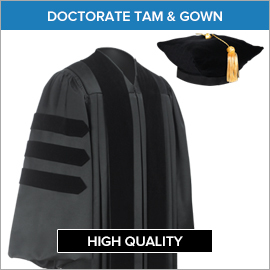 Graduating from East Georgia College is a lifetime achievement worth celebrating—not just for graduates—it’s equally meaningful for parents, teachers and mentors who have contributed to a graduate’s success. 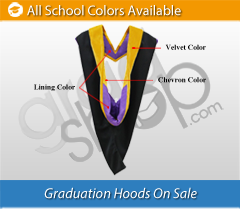 Gradshop offers topnotch graduation apparel and accessories for your commencement. 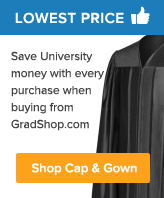 *Gradshop.com has no affiliation or partnership with East Georgia College. 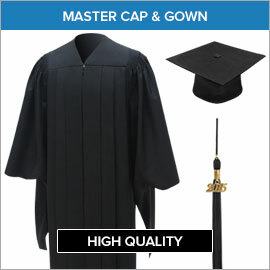 At Graduation Shop we sell graduation gowns, graduation caps and gowns, graduation stoles and other graduation related accessories that can be used for your East Georgia College graduation. 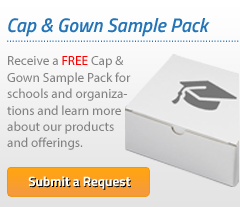 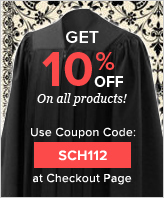 Grad Shop is your leading graduation source for all types of Graduation Apparel, Greek Stoles, and Graduation Gowns and Caps for your East Georgia College graduation ceremony, including all of your graduation clothing and accessory needs for your 2019 college graduation commencement! 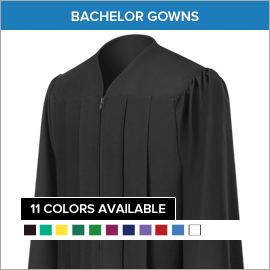 Choose from a vast variety of other products that can be used for your East Georgia College graduation such as caps and gowns, stoles, honor cords, tassels and academic hoods. 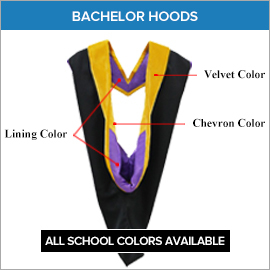 If needed, we can also personalize any graduation products for your East Georgia College college/university graduation ceremony. 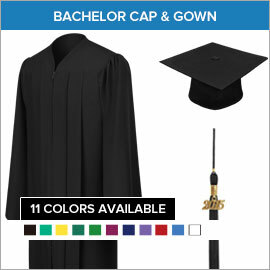 Purchase all of your graduation regalia from Grad Shop, your graduation specialist.